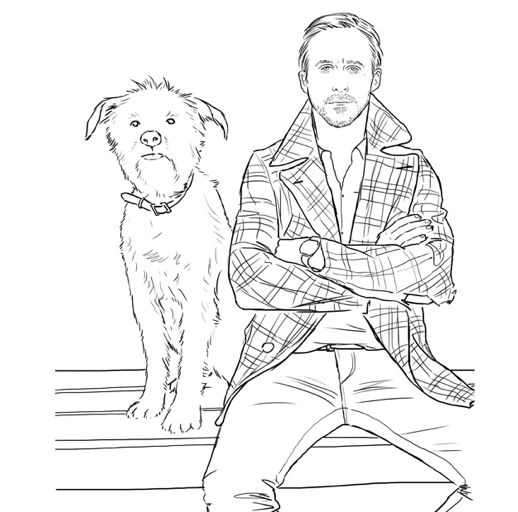 Thanks to Say Yes to Hoboken, I stumbled upon this brilliant idea: a Ryan Gosling coloring book. 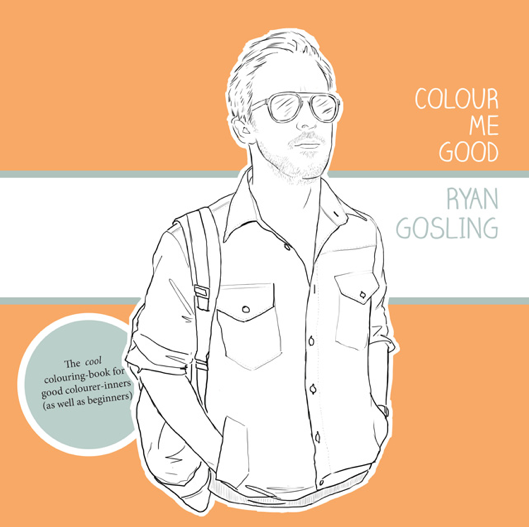 I mean, could he be any dreamier? 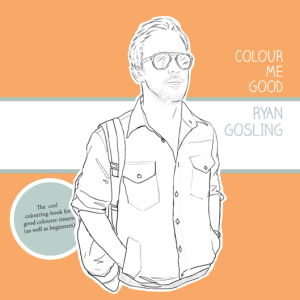 I love how most pages capture his various movie roles, but there’s also pages and pages to color of Ryan just being Ryan. 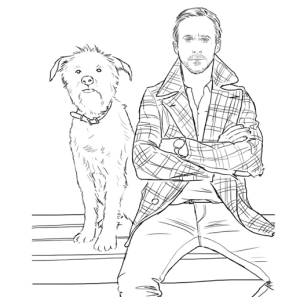 For example, Ryan the humanitarian; or Ryan the dog lover. 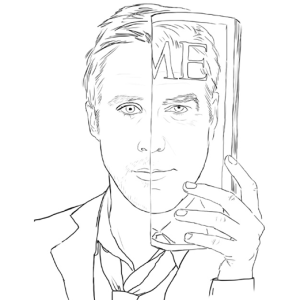 Flip through the rest of the book here, and tell me — which pen and ink version of Ryan do you love the most? 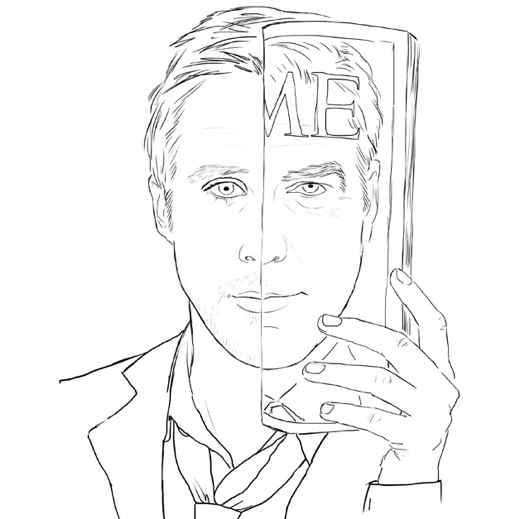 More Ryan Gosling here and here.